These towels are commonly used by beauty salons to ensure client comfort and hygiene, especially when chemical treatments and fluids are involved. The end of cleanup time means more time to deal with customers. Once used, you discard the towels or recycle them. 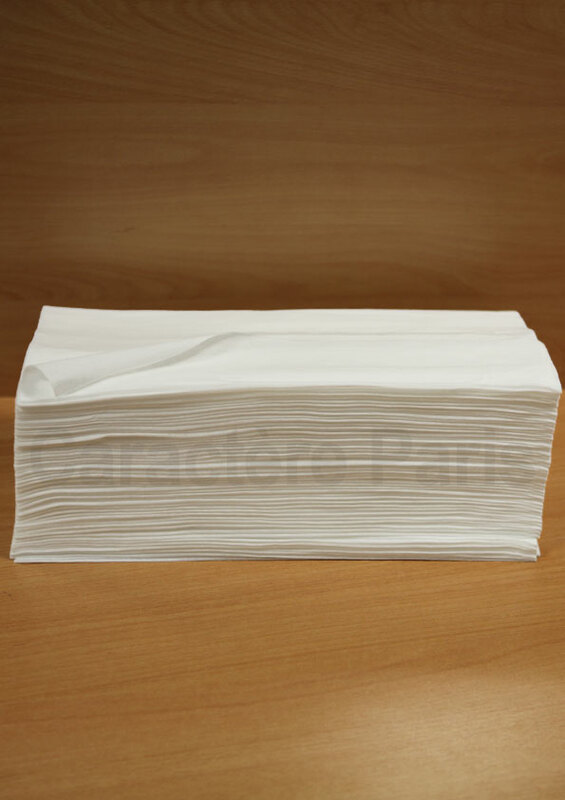 Disposable towels come ultra thin, but have the same capacity for absorption as traditional cloth towels.